BestBuy Black Friday ads | Badudets Everything Nice! Walmart Black Friday ads, Target Black Friday ads, BestBuy Black Friday ads, Amazon Black Friday ads and Kmart Black Friday ads are the most hottest searches right now. 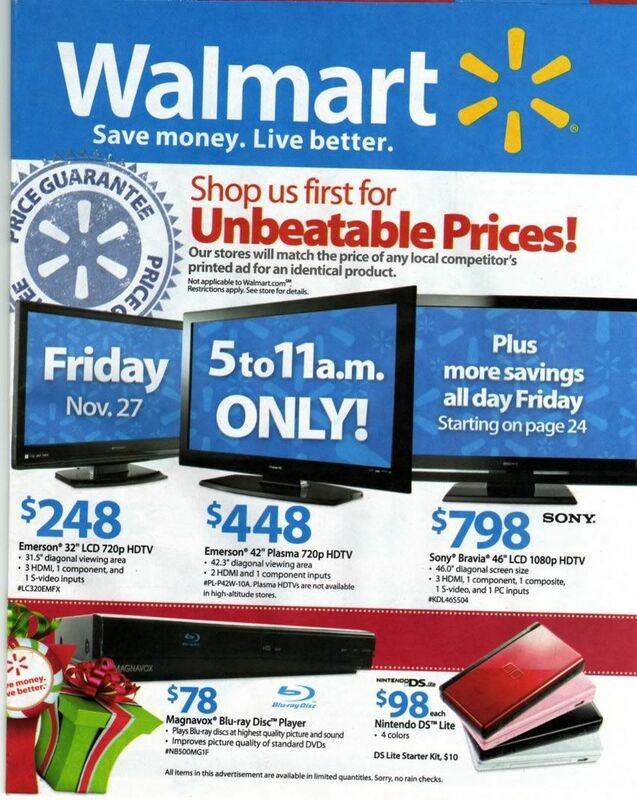 Consumers in the US are gearing up and are on the lookout for the latest Black Friday ad scans from different retailers.